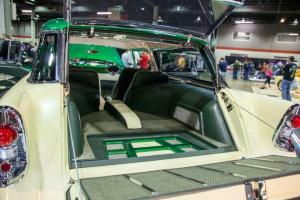 It was no surprise that the quality of these cars were nothing but spectacular. 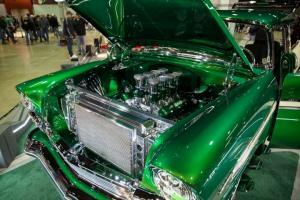 The entire center was filled with brilliant colors, bright chrome, and an air of creativity. 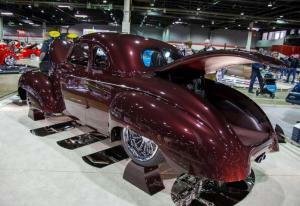 Everyone who attended was welcoming to one another but still had a loving competition when it came to each of their rides. 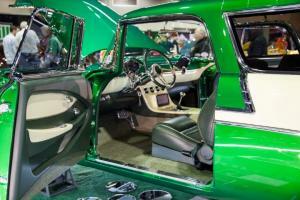 You could tell that the owners of each ride worked relentless hours to make sure that their ride reflected the hard work and love they have for their lifestyle. 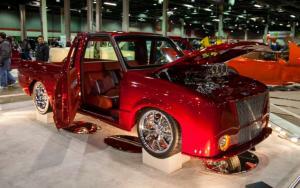 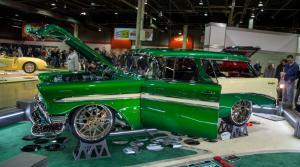 Wanting to see some amazing Lowriders? 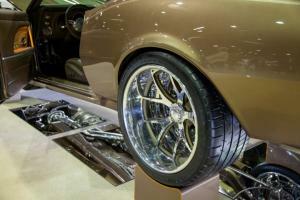 We’ve got that coverage that you’re looking for! 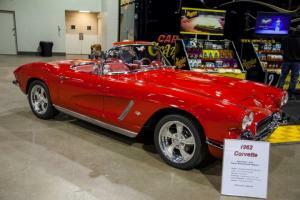 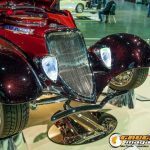 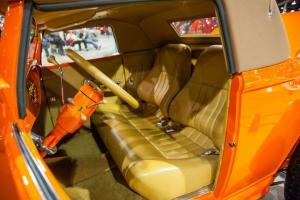 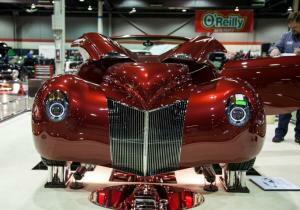 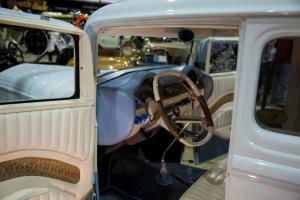 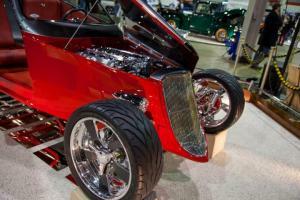 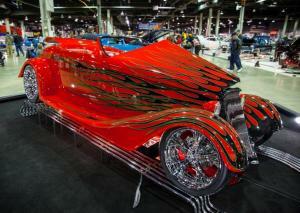 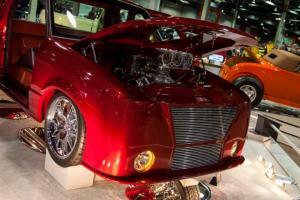 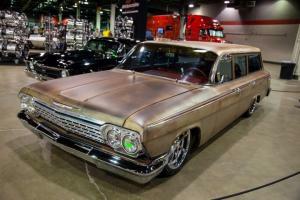 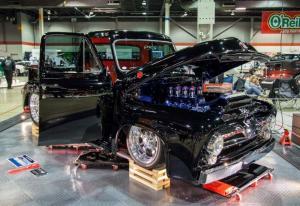 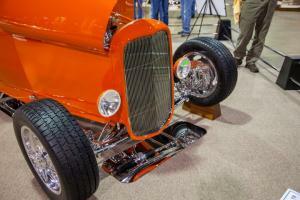 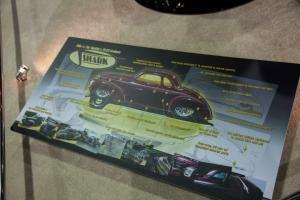 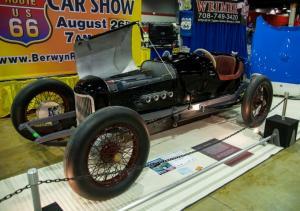 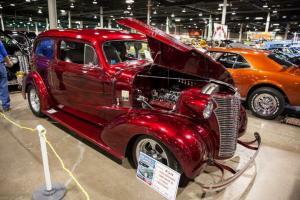 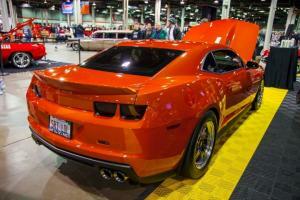 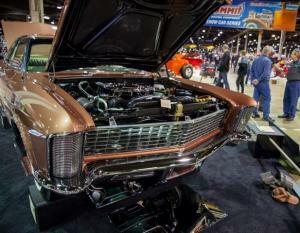 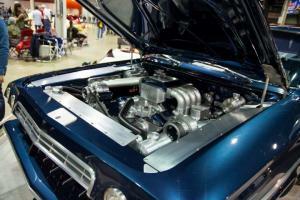 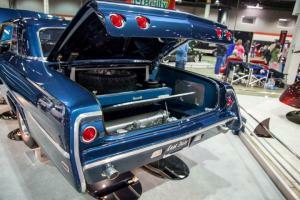 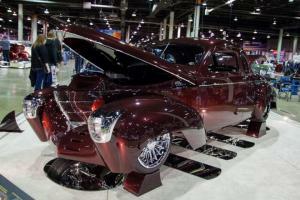 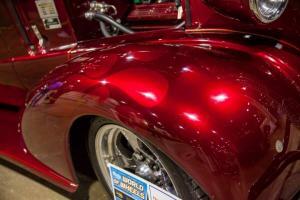 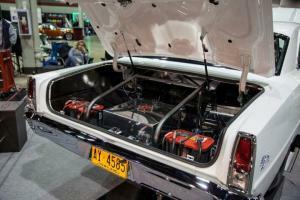 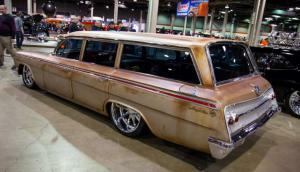 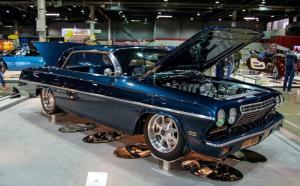 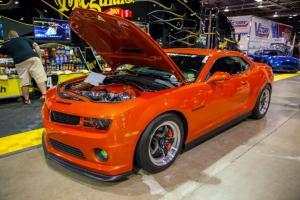 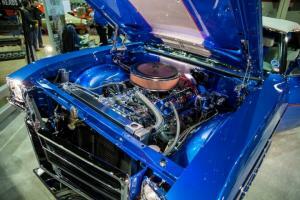 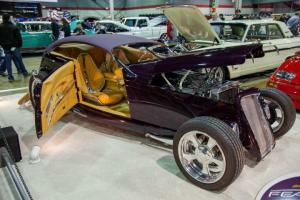 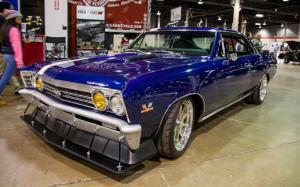 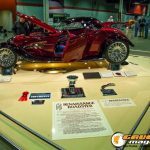 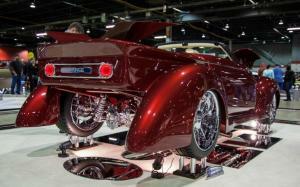 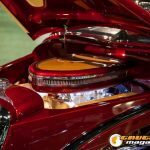 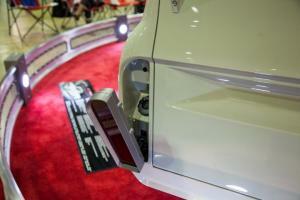 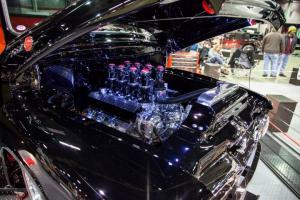 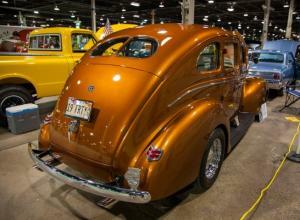 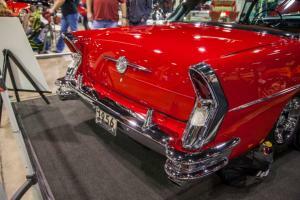 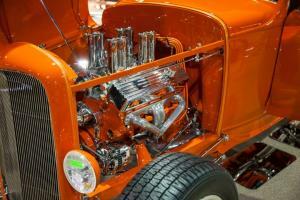 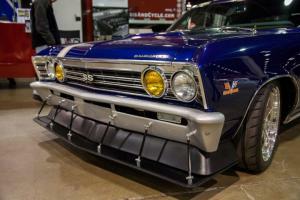 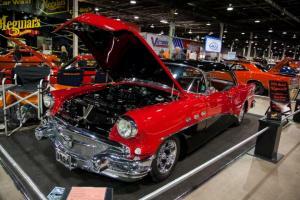 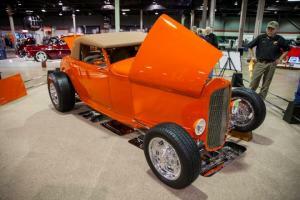 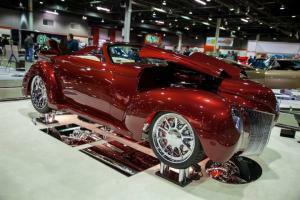 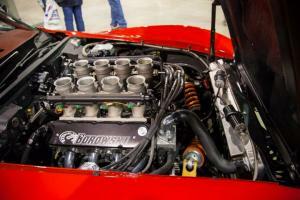 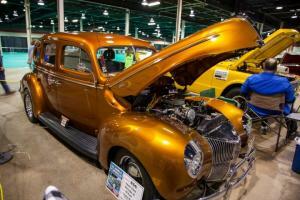 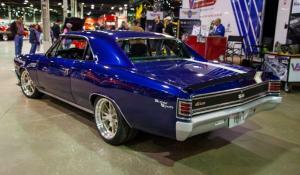 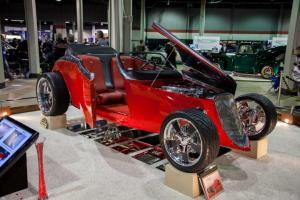 Interested in more coverage for Chicago World of Wheels? 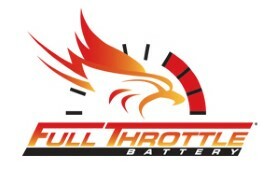 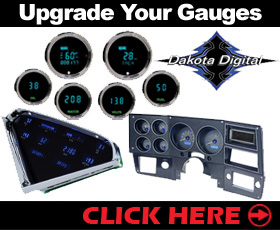 Check out their website!